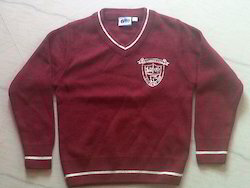 Known for Manufacturing and Trading an extensive collection of high-grade Industrial and School Uniforms, Bombay Collection was established in the year at 2001. 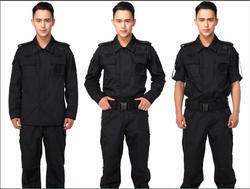 The product array offered is inclusive of Security Uniform, Hotel Uniform, Construction Uniform, Labour Uniform, Corporate Uniform etc. 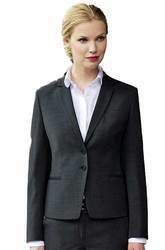 Offered range is designed from high-quality fabric, which is given by authentic vendors of the industry. With the support of latest machines and technology, our professionals designed in accordance with the industry defined norms. These products are highly appreciated for strong stitching, perfect fitting, skin friendly, shrink resistance, and attractive design. 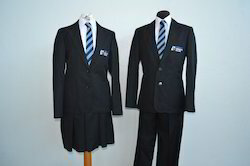 Moreover, our offered uniforms are used in schools, colleges, hospitals, hotels, corporate and many more fields.